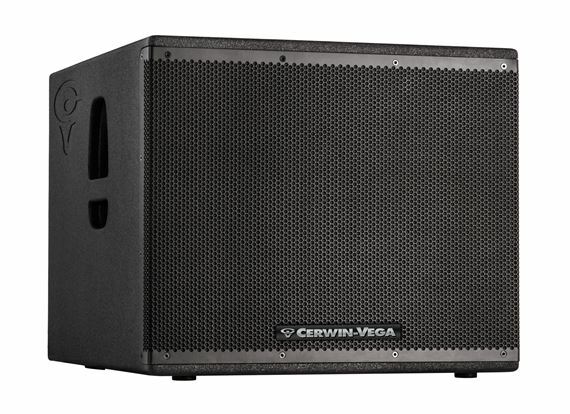 Order your Cerwin Vega CVXL118s 18" 2000 Watt Powered Subwoofer from AMS and enjoy 0% Interest Payment Plans, Free Shipping, Free Extended Warranty & 45 Day Money Back Guarantee. 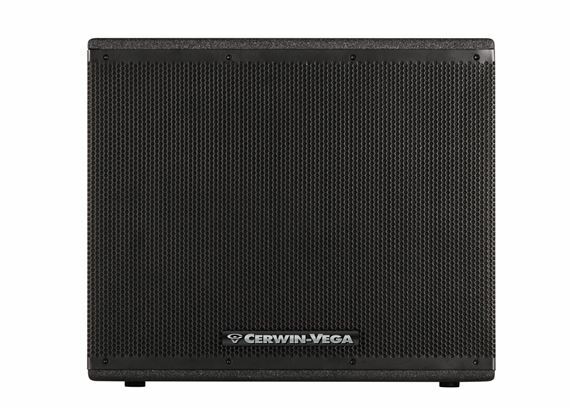 Cerwin Vega, known for incredible low-end rumble, delivers yet again with this incredible 2,000-watt powerhouse! 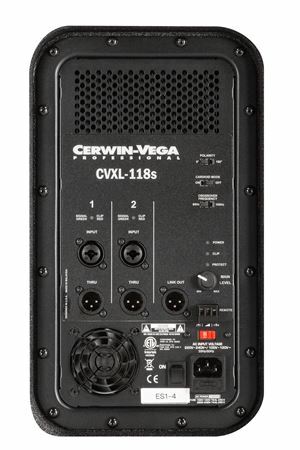 The CVXL118s will deliver in even the most demanding environments thanks to an impressive feature set and high-end components. 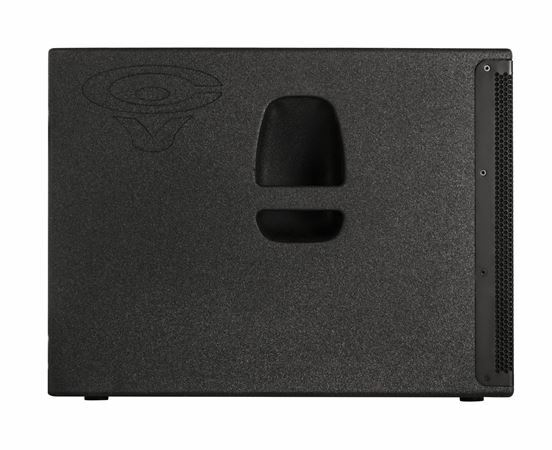 Selecting a powered speaker solution should never be a compromise. 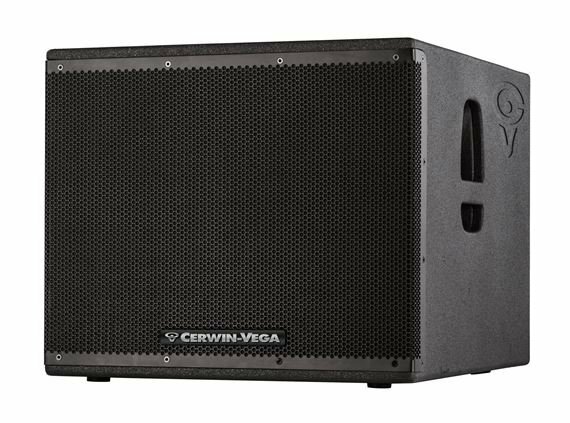 The Cerwin Vega CV Series speaker line delivers best in class design whether your audio needs are small, medium or large coverage applications. As a fully integrated solution, the 2000 Watt Class D amplifier runs cool and stays clean, even in the most demanding environments. 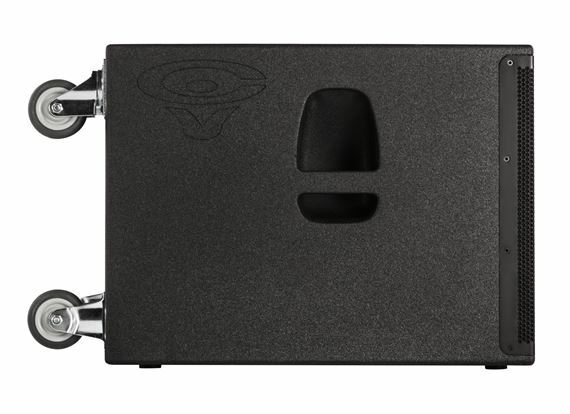 Engineered to deliver clarity, rich bass, wide dispersion, and accuracy all the way to the back rows—year after year—the CVXL line is ideal for Houses of Worship, large venues, hotels and resorts, theaters and outdoor concerts applications. The modern, professional look of Cerwin Vega’s exclusive new Tour Shield finish is the perfect fit for demanding tours and rentals. 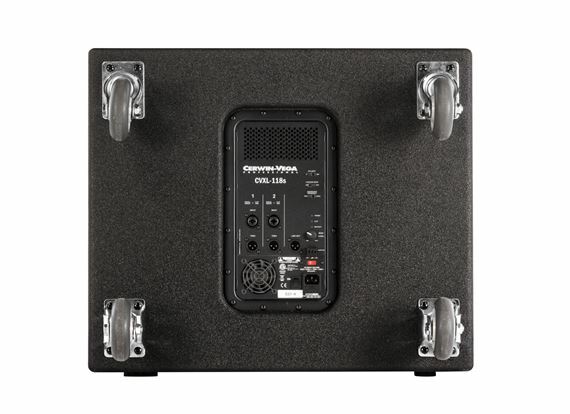 When power, ruggedness, and accuracy aren’t optional but essential, you can trust the CVXL line—the culmination of Cerwin Vega’s 65 years of delivering professional live sound solutions. "Some of the best speakers out there"
I Don't Mind Investing in good equipment. My set consist of only Cerwin Vega passive speakers and subs they got the job done With the right amp. I Always purchase the high end Cerwin Vega speakers and subs. This is quality without paying high end. Now I'm switching to all Cerwin Vega powered speakers and subs.The CVXL 118 powered sub is the real deal!!! I take great pride in my sound system.This Is What Separates Me from the other mobile DJs. I do the research for what I need and American music supply makes it happen.